Special packaging includes gatefold jacket; two-sided, four-color insert; and bonus CD. 180-gram vinyl at Pallas MFG in Diepholz, Germany. 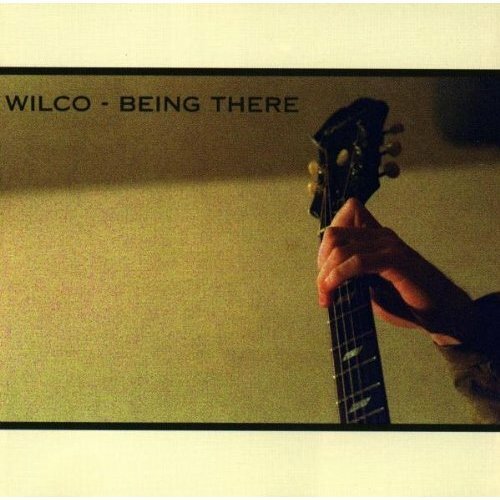 Ya know, I could go on and on about how well recorded this album is but the truth is, most Wilco records are. They obviously care about their art enough to give you a product raises the bar and keeps their fans coming back for more. Highest recommendation from New Record Day. Incredible Fidelity.